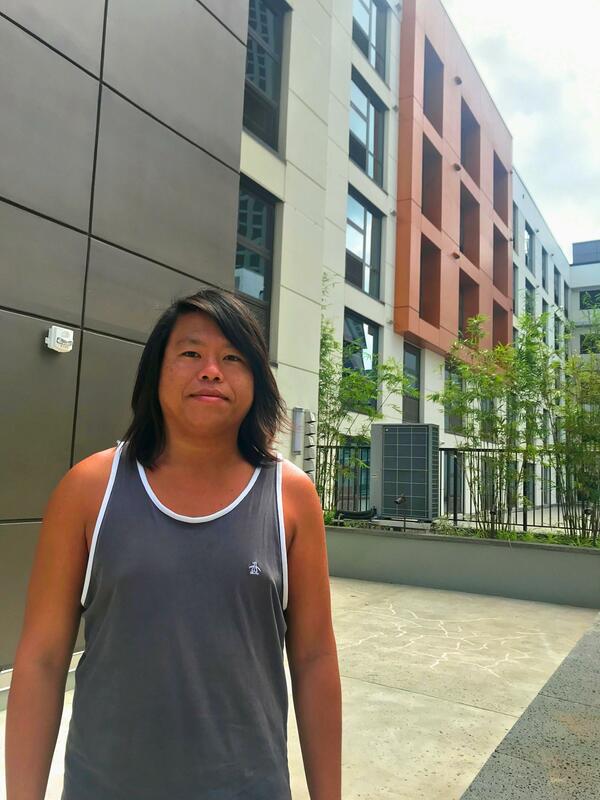 Everyday Marcus Peng commutes to and from his job at the University of Hawaiʻi at Mānoa by bike. Heʻs been living in Kakaʻako for the past five years without a car. 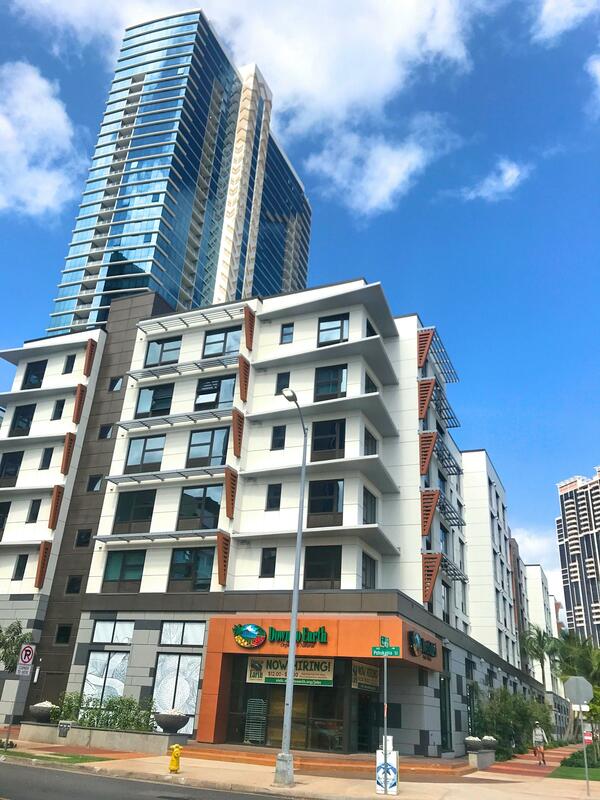 Peng lives in an apartment in Keauhou Lane where parking is not included with the price of the unit. 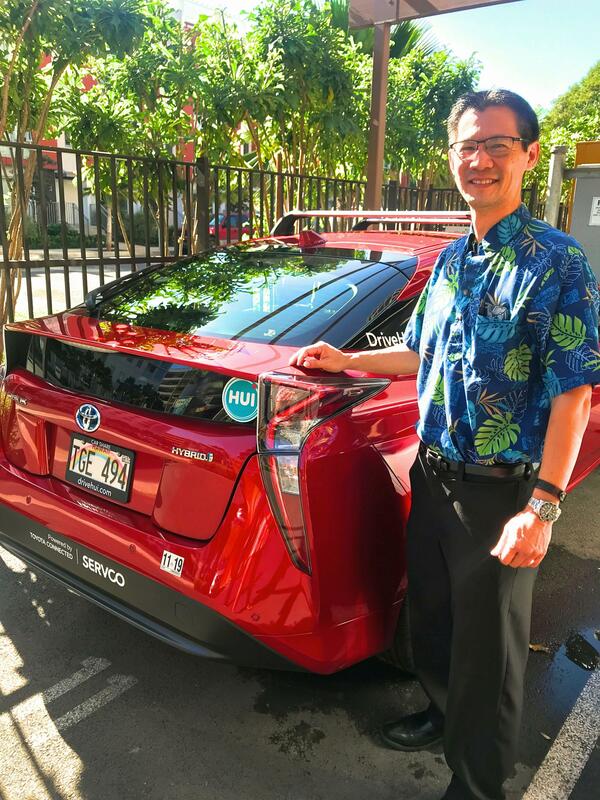 Parking is at a premium in Kakaʻako, and Thor Toma wants to give folks like Peng an alternative. Toma is Servco Pacific’s Senior Vice President of New Initiatives & Projects. The program is currently in a pilot test phase, so no prices have been set. 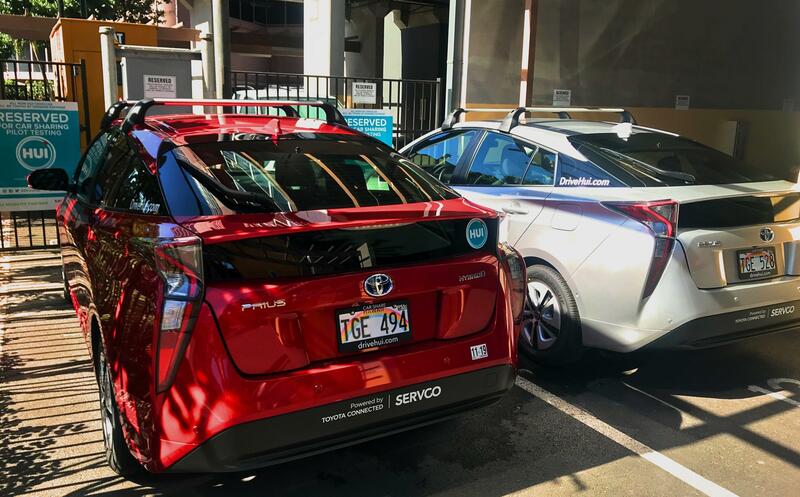 What’s unique about this car share program is it runs on a mobile app developed in partnership with Toyota Connected North America. 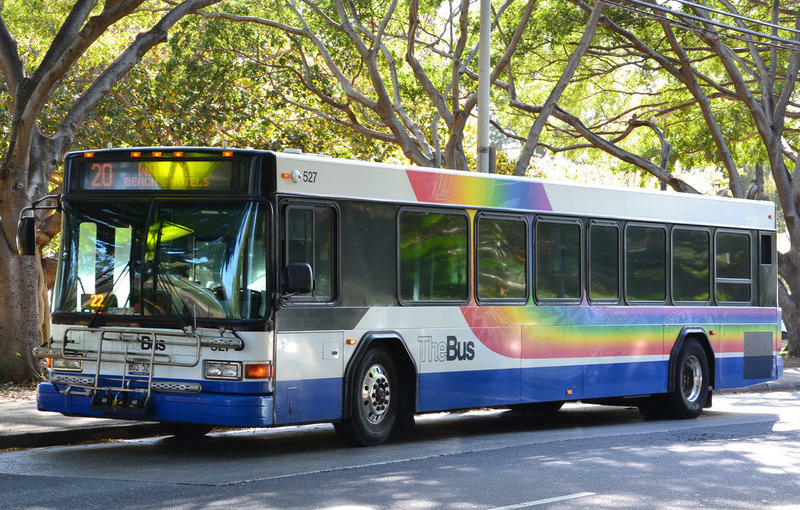 Once available to the public, users can rent Hui vehicles by the hour or day. All you need is a valid driver's license and acceptable driving record. A couple of Hui’s pilot test sites are in Kakaʻako. Richard Riegels, Executive Vice President of Stanford Carr Development. Riegels was the manager on the Keauhou Place condo project, where Hui is currently being tested. While residents in Keauhou Place are provided ample parking, a lot of buildings are only providing one parking stall per unit, if any. As for Peng, he says it comes down to freedom. “It’s very liberating to have a car, but I mean it’s also liberating to not have a car, so in that sense it’s nice to have the best of both worlds,” says Peng. 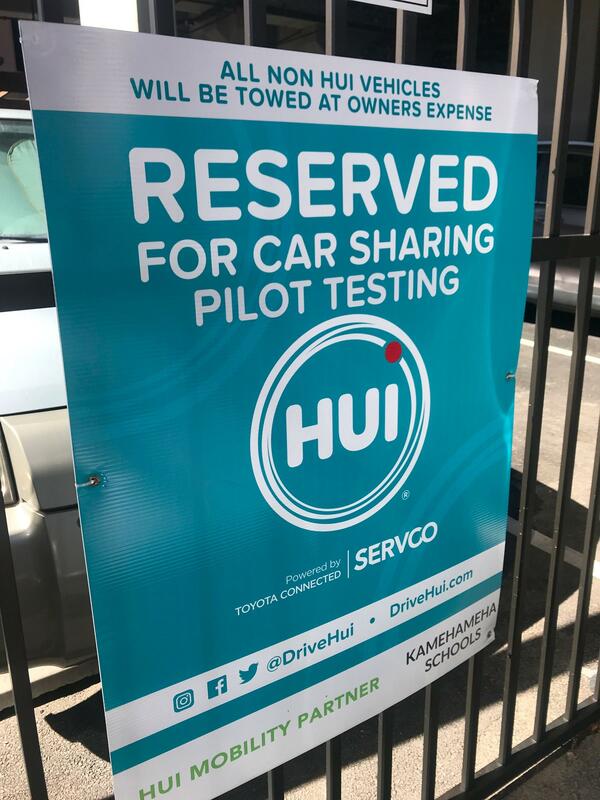 Hui plans to launch this summer in Honolulu starting with 15 sites and 50 vehicles.